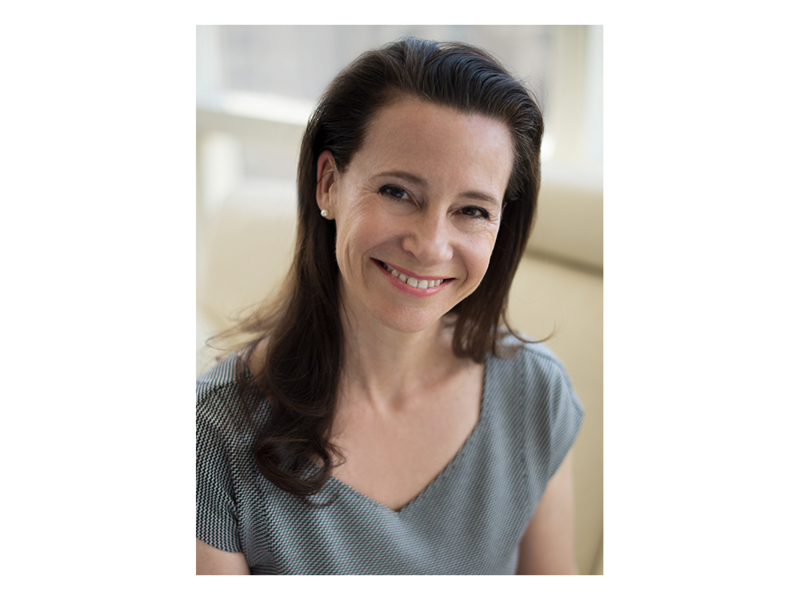 New York (June 13, 2017) – Effie Worldwide’s Board of Directors announced today that Traci Alford has been appointed President and CEO of Effie Worldwide. Effie Worldwide is a 501 (c)(3) non-profit organization championing the practice and practitioners of marketing effectiveness. Alford has spent her career in marketing around the world, from her native Australia to the United States, France, United Kingdom and, most recently, Singapore as the VP External Relations, Asia Pacific at Shell International. Prior to joining Shell in 2013, she spent a total of 13 years at Cadbury Schweppes in a variety of marketing and business roles starting in Australia as a Senior Product Manager for Schweppes, and eventually Global Business Development Director for the company. In the early 90s, she spent 3 years at Walmart in a senior national sales role for Dr. Pepper and 7Up. Her career has been dedicated to delivery and growth for customers, brands and stockholders, with a strong focus on ROI. As President and CEO, Alford will oversee Effie Worldwide’s 48 Effie Awards programs and strategic partnerships to develop and evolve the nonprofit’s education initiatives, including the Effie Index, case study database and the legacy of the brand’s authority on marketing effectiveness for nearly 50 years. She will officially join Effie Worldwide in August 2017 at its New York headquarters and will report to the Effie Worldwide Board of Directors. Outgoing Effie Worldwide President and CEO, Neal Davies, who announced earlier this year that he would be relocating his family closer to his native United Kingdom, was recently appointed chief executive at Irish International BBDO. MediaLink handled the search for Davies’ successor at Effie Worldwide. Effie Worldwide is a 501 (c)(3) nonprofit organization championing the practice and practitioners of marketing effectiveness. Effie Worldwide spotlights marketing ideas that work and encourages thoughtful dialogue around the drivers of marketing effectiveness. The Effie network works with some of the top research and media organizations worldwide to bring its audience relevant insights into effective marketing strategy. The Effie Awards are known by advertisers and agencies globally as the pre‐eminent award in the industry, and recognize any and all forms of marketing communication that contribute to a brand's success. Since 1968, winning an Effie has become a global symbol of achievement. Today, Effie celebrates effectiveness worldwide with over 40 global, regional and national programs across Asia-Pacific, Europe, Latin America, Middle East/North Africa and North America. Effie initiatives include the Effie Effectiveness Index, ranking the most effective companies and brands globally and the Effie Case Database. For more details, visit www.effie.org. Follow @effieawards on Twitter for updates on Effie information, programs and news.